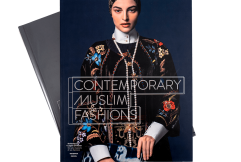 Mainstream designers jump on the ‘modest wear’ bandwagon to target Muslim spending power. Fashion mogul Pierre Bergé has accused fashion houses who create Islamic clothing of taking part in the ‘enslavement of women’. Here is why he is wrong.